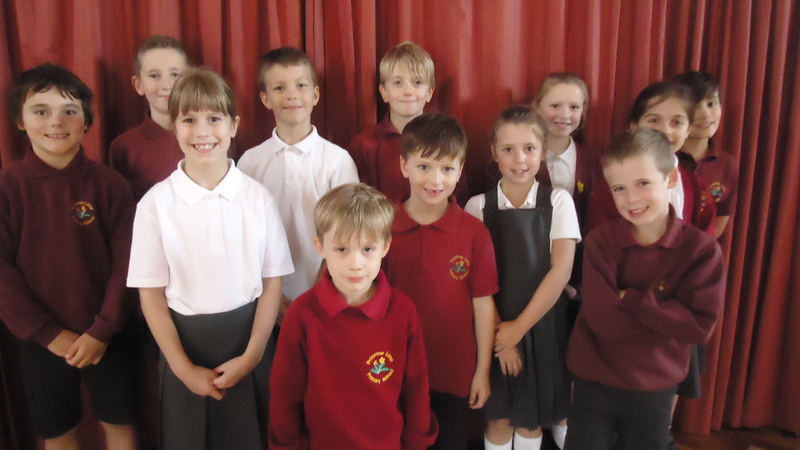 Introducing our 2018-19 Primrose Lane Primary School Council. 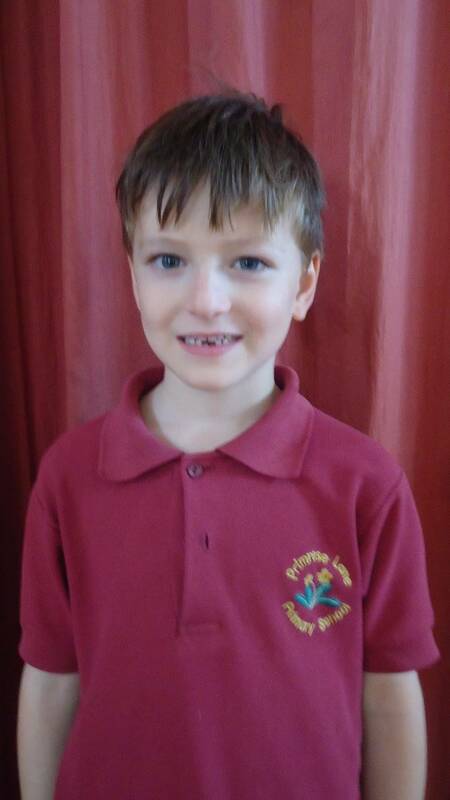 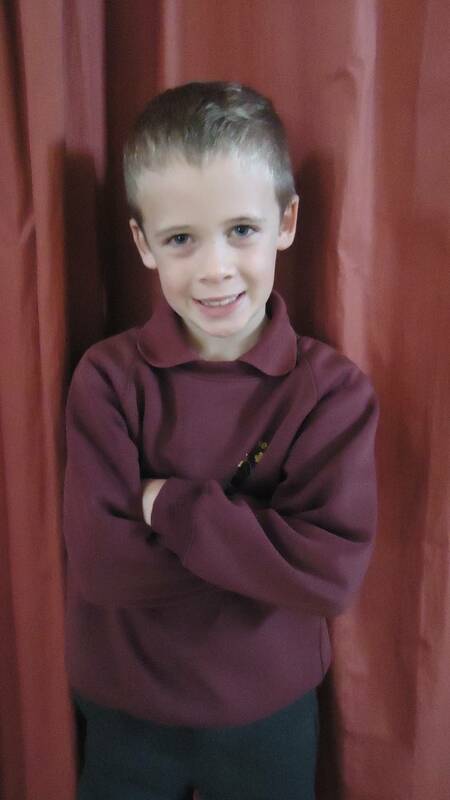 Elliot and Thomas are our Year 2 reps. Elliot is also our School Council photographer. 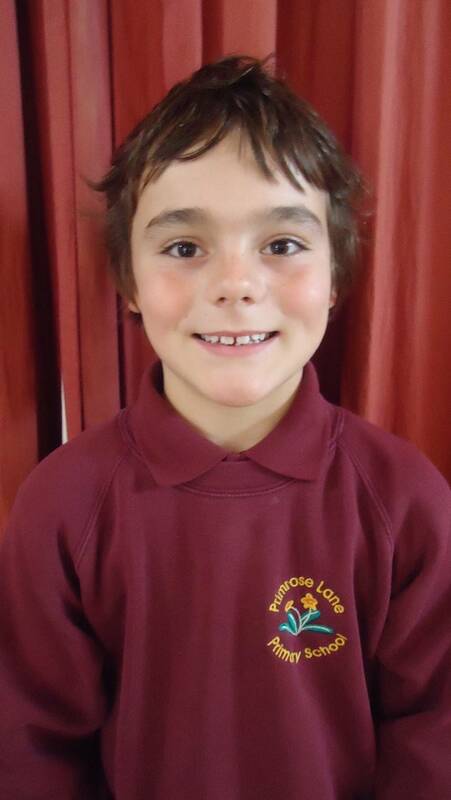 Isaac and Maddie are our Year 3 reps. Maddie is also one of our correspondants and Isaac works alongside Blake to keep our School Council noticeboard up to date. 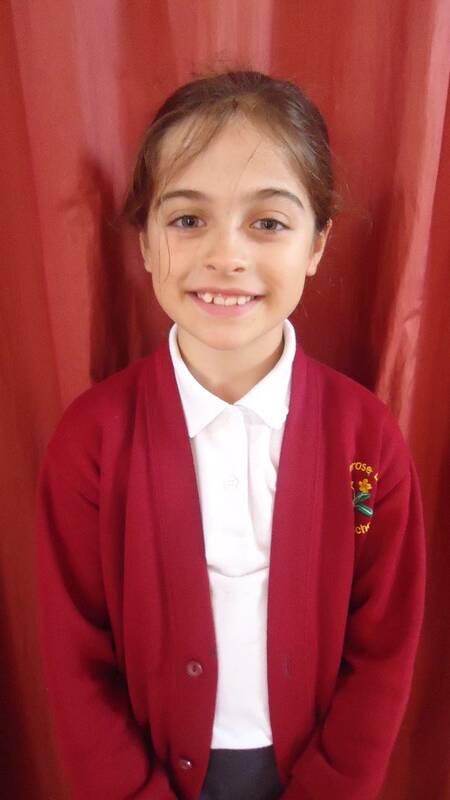 Florence and Blake are our Year 4 reps. Florence is also one of our correspondents and Blake’s role is to ensure our School Council noticeboard is up to date. 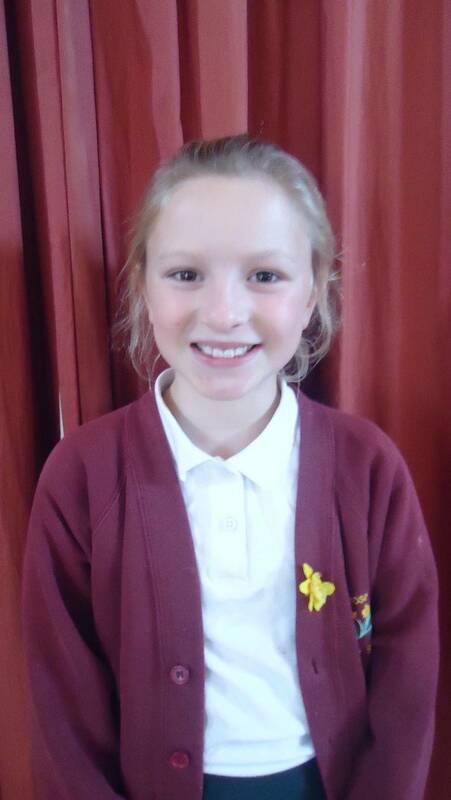 Imogen and Casper are our Year 5 reps. Imogen is one of our School Council secretaries and Casper’s role is to work alongside Stanley to make sure our web page is up to date. 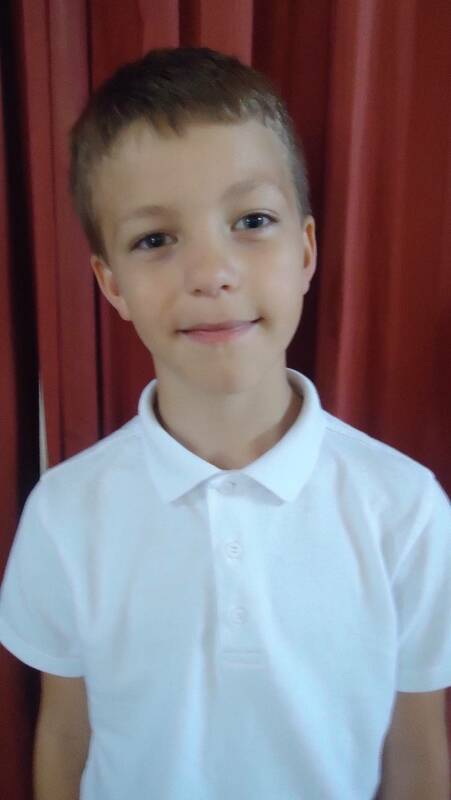 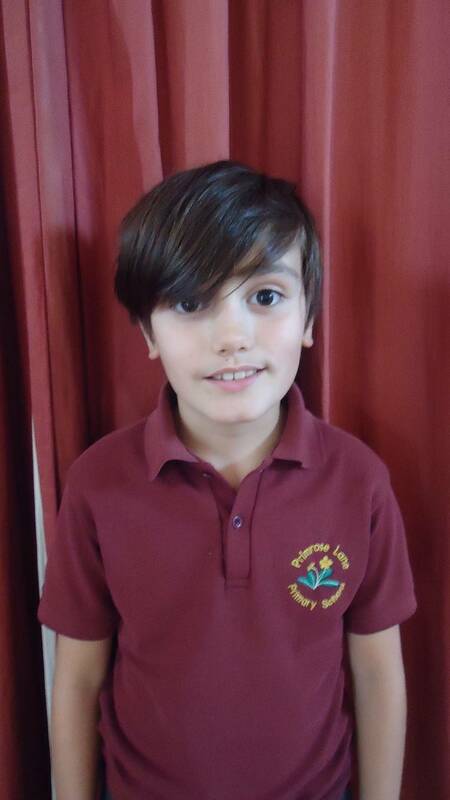 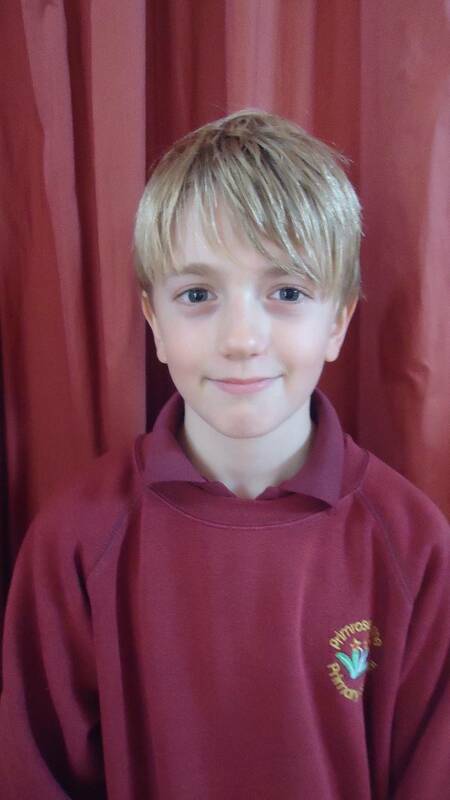 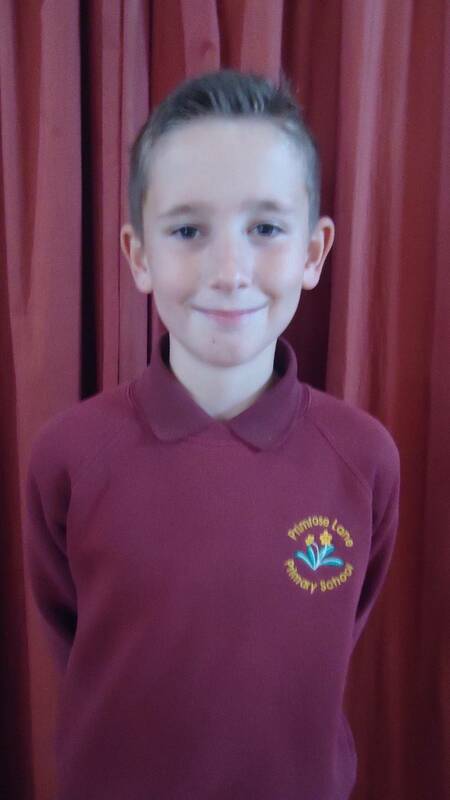 Stanley and Toby are our Year 6 reps. Stanley looks after our School Council webpage and Toby is our Chair. 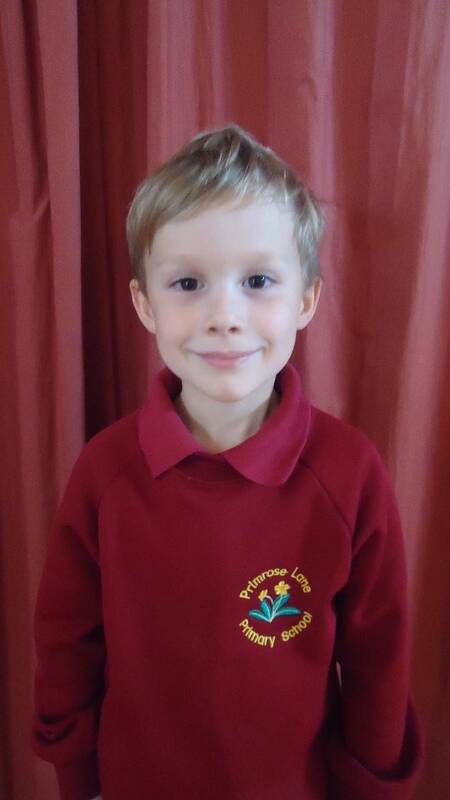 Lucy and Ben are our Early Years reps. 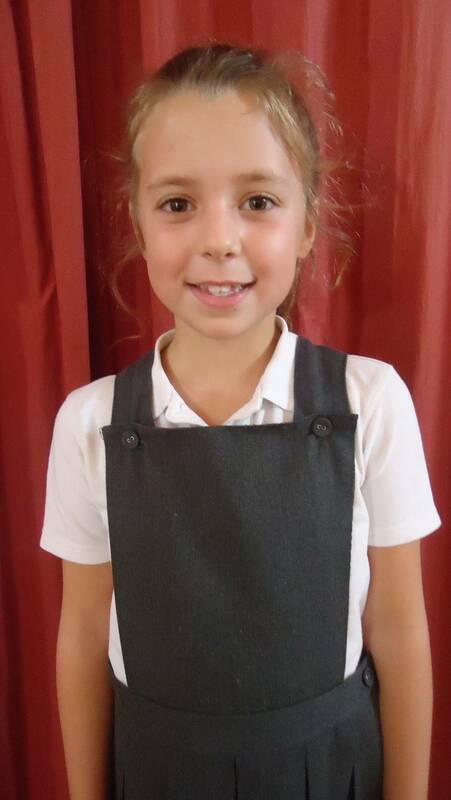 They consult with Nursery, Reception and Year 2. 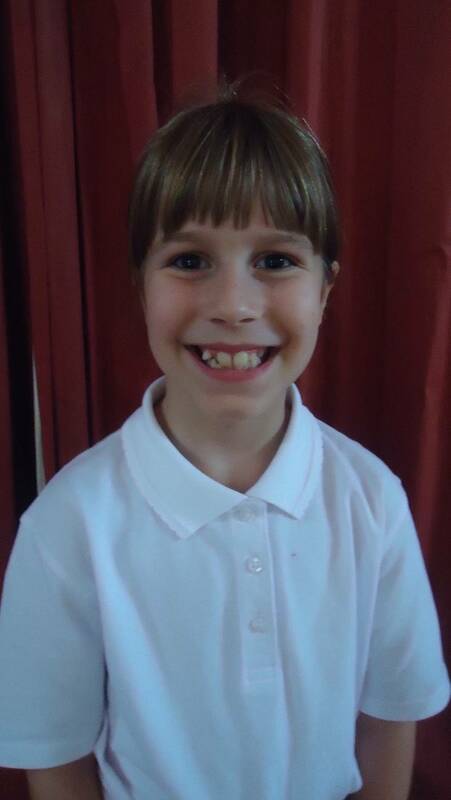 Lucy is also our Secretary and Ben is our Vice Chair.